Sasha Danee Cooper, age 27, departed this life on January 16, 2019. She was born on December 23, 1991 in Elkton, MD, the daughter of Tamara Banks and Kelvin Cooper. Sasha received her early education in Elkton High School. 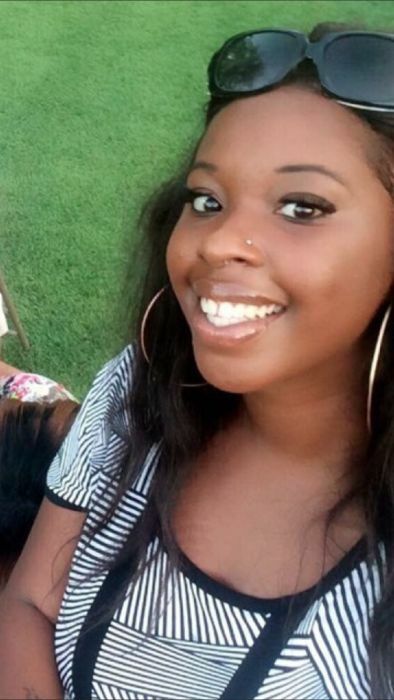 She leaves to cherish her memory: her loving parents Tamara Banks and Kelvin Cooper; siblings, Rashon Banks, Zykere Brown-Banks, Jessica Cooper and D'Andre Cooper; grandparents Deborah Banks and Florence and James Cooper; 3 uncles, 4 aunts, and a host of cousins and friends. Funeral and Interment will be private.